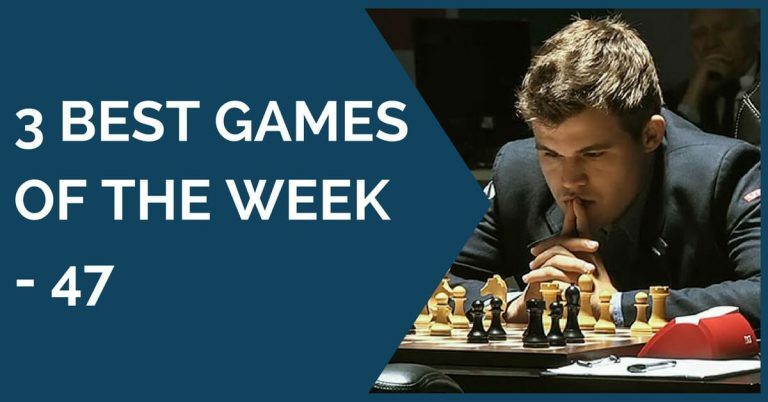 We’ll start this week’s edition with the encounter between Nepomniachtchi and Areshenko, an interesting game in a fashionable line of the symmetrical English opening. We can see a middlegame battle of two knights versus two bishops where the pawn structure seems to be the most determinant factor. Nepomniachtchi controlled the game from the opening to the end and won convincingly against his strong opponent. 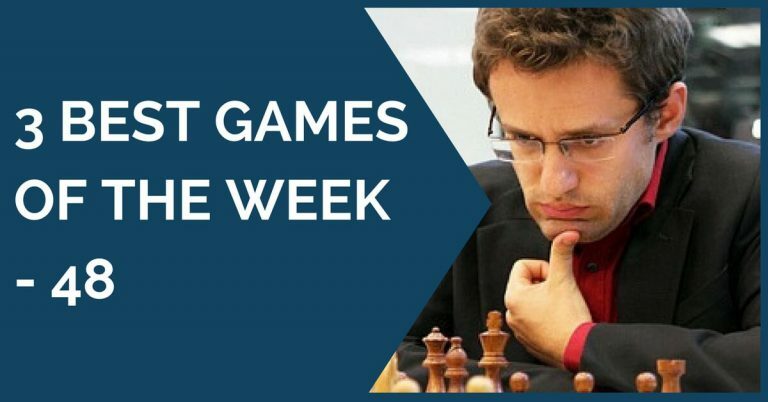 We chose the next game because Naiditsch invented himself a powerful attack after a few imprecisions by his opponent, also a Grandmaster. Here we can see the importance of the intermediate move. The final mate was so nice that black let it appear on the board, a rare thing at this level. 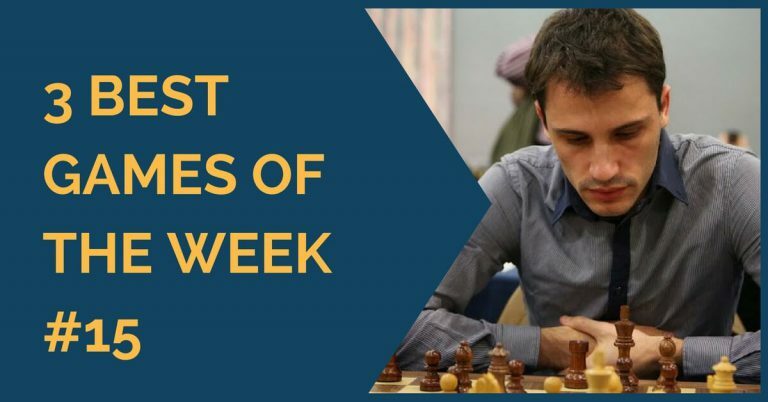 The Grandmaster Victor Bologan had a superb performance in the recent European Team Championship, beating players like Ivanchuk, Leko and Wojtaszek. He was in a super confident form and playing great chess in general. We have chosen this game where he outplayed his strong opponent on the white side of the Najdorf variation. The exchange sacrifice he used turned out to be winning; a highly instructive game for our readers.